graciously bound in spirals, will enhance your presentation every day. Classic & Classy.. indicated for the finest restaurants. You can easily add or remove pages, showcasing different menus, special events, catered banquets, desserts or special wines & liqueurs. Request a free sample. $12.50 S/H per sample. Custom imprinting in one color is absolutely free for 25+ orders. If you don't have artwork, we will create it for you- FREE. Pajco covers with clear spiraled pages. 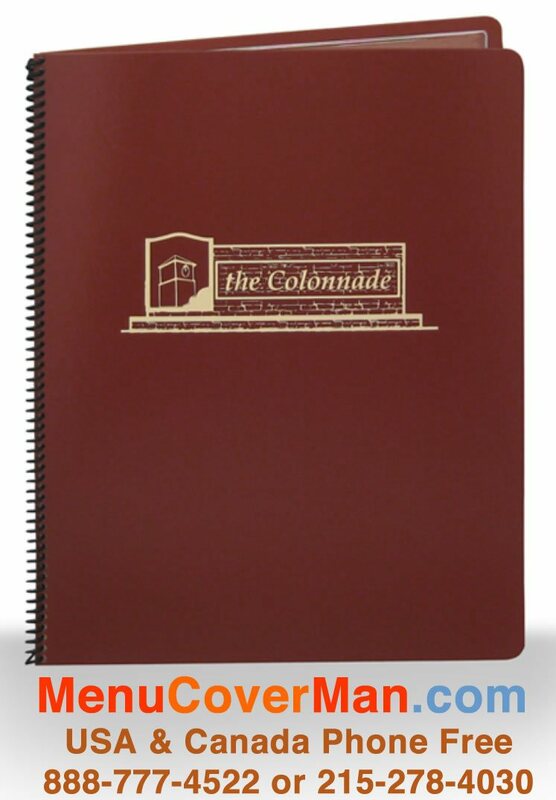 ONLY one "starter" spiral page is included in the price for the menu covers shown below. Additional spiral pages are available for up to 12 pages & 24 viewing sides sold separately below. So, for example... say you want to end up with a Pajco Spirals Menu Cover with 10 views- then you would order 4 additional pages per menu cover. Here's the math: You already have one page included, which gives you two views. 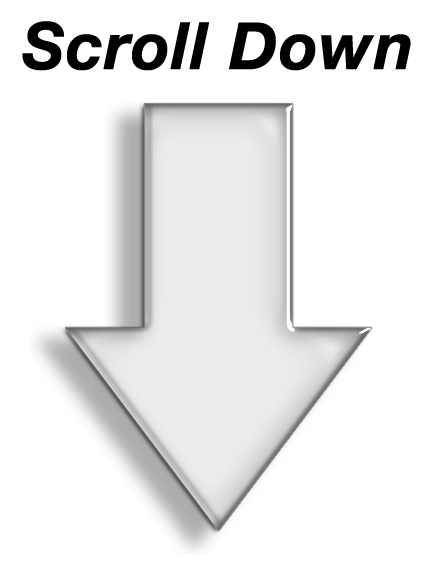 Four more pages per menu cover will give you 8 more views = a TOTAL of 5 pages & 10 views. Then, of course, you would need to multiply the four pages times the number of menu covers you wish. Ordering 30 menu covers?? Then you need to order 30 x 4 pages = 120 pages to achieve your desired result. If any of this is confusing, it's OK. Please give us a call, and we'll work it out for you! Clear spiral pages, with one starter page included. Choose your spiral color.. black or clear! 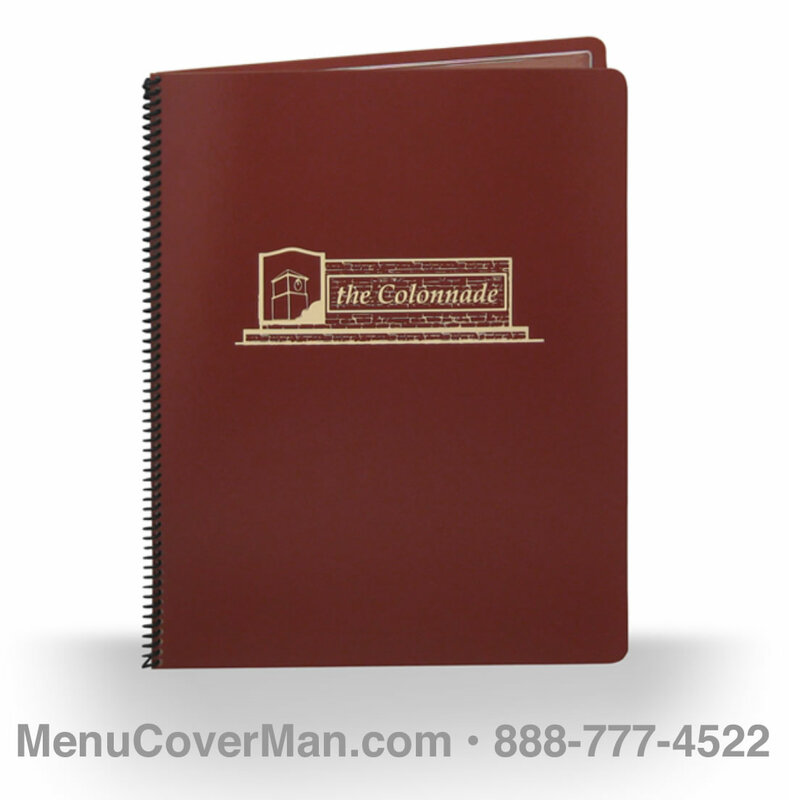 Your die, art & imprint are 100% FREE when you order 25 or more Pajco Spiral Menu Covers!! Your price for each when you buy..
PAJCO-SPIRAL-PAGES-5.5X8.5 Additional 5-1/2" x 8-1/2" Spiral Pages - Use up to 12 pages, giving you 24 viewing sides. PAJCO-SPIRAL-PAGES-4.25X11 Additional 4-1/4" x 11" Spiral Pages - Use up to 12 pages, giving you 24 viewing sides. PAJCO-SPIRAL-PAGES-4.25X14 Additional 4-1/4" x 14" Spiral Pages - Use up to 12 pages, giving you 24 viewing sides. PAJCO-SPIRAL-PAGES-8.5X11 Additional 8-1/2" x 11" Spiral Pages - Use up to 12 pages, giving you 24 viewing sides. PAJCO-SPIRAL-PAGES-8.5X14 Additional 8-1/2" x 14" Spiral Pages - Use up to 12 pages, giving you 24 viewing sides.